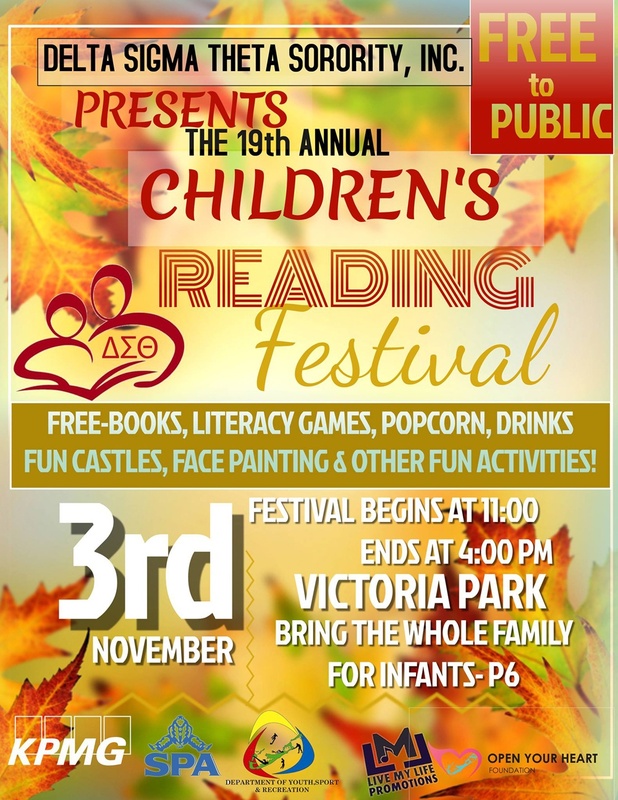 On Saturday, November 3rd, the Ladies of Delta Sigma Theta Sorority Inc. Bermuda Alumnae Chapter will be hosting their 19th Annual Children’s Reading Festival in Victoria Park. A spokesperson said, “The Bermuda Alumnae Chapter of Delta Sigma Theta Sorority, Inc. presents its 19th Annual Children’s Reading Festival. Do you have a children’s book by William Smith called “Jimmy the little blue frog” it is about his travels to Bermuda. Thank you .